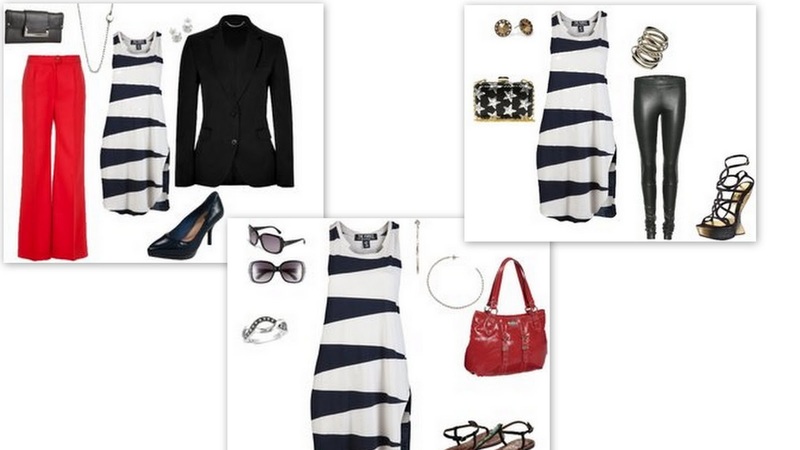 In today's economy it is almost a necessity for fashionistas to invest wisely. We all love pieces that are versatile, and tunics are just that. 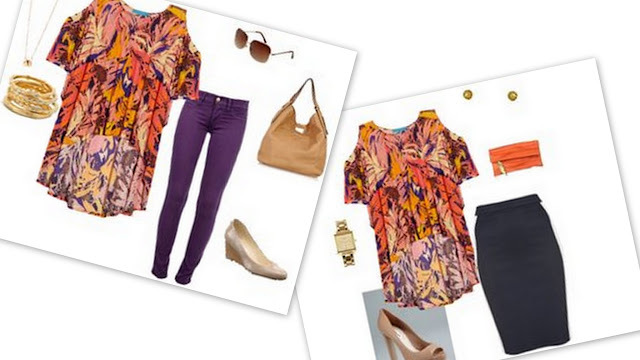 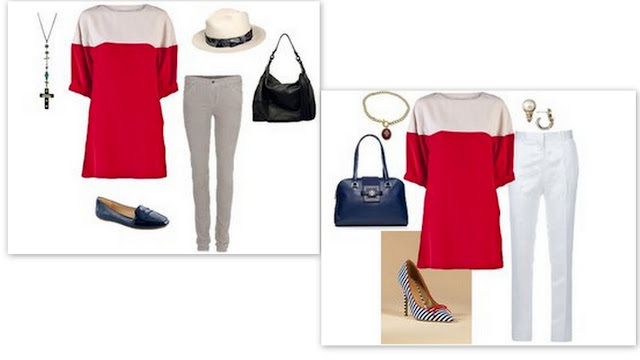 Tunics can be good for day or night, and even at work when paired with trousers or a skirt. This is a piece that can take you from a hot summer beach to cold winter day.